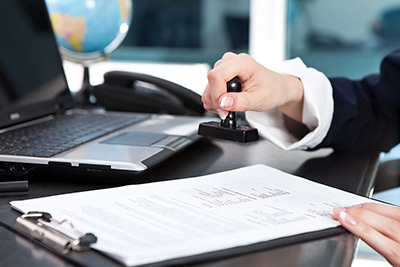 Enter the exciting field of real estate by becoming a notary public. The notary public course prepares you to learn about the laws and duties in serving the public as an official representative of the State of New York. By notarizing documents you are providing a valuable community service for which you are compensated. Additionally, your services are used by corporations and small businesses as well as real estate, legal and title companies.